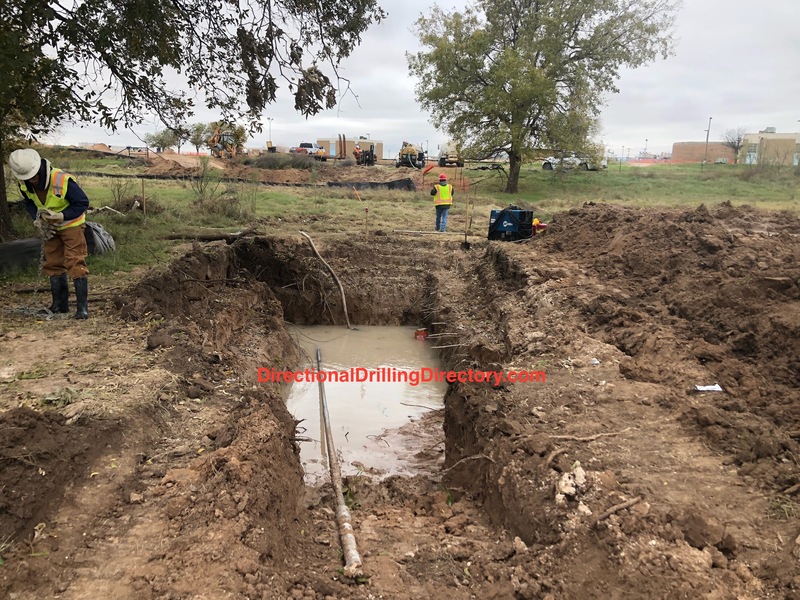 Underground construction companies that uses horizontal directional drilling (HDD), auger boring and tunneling methods to install municipal, commercial and residential utility pipe for the electric, telecommunications, oil and gas, sewer, water and irrigation industries. 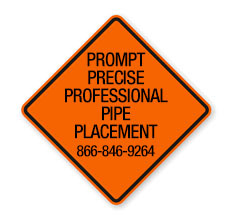 Directional Drilling Directory | Yes Call DirectionalDrillingDirectory.com! Are you ready to let DirectionalDrillingDirectory.com plan, execute and manage your next directional, auger or tunnel boring project?